I finally finished the code for the GoPro Programmable Scheduler. It’s up on the cam-do.com website for early ordering now. 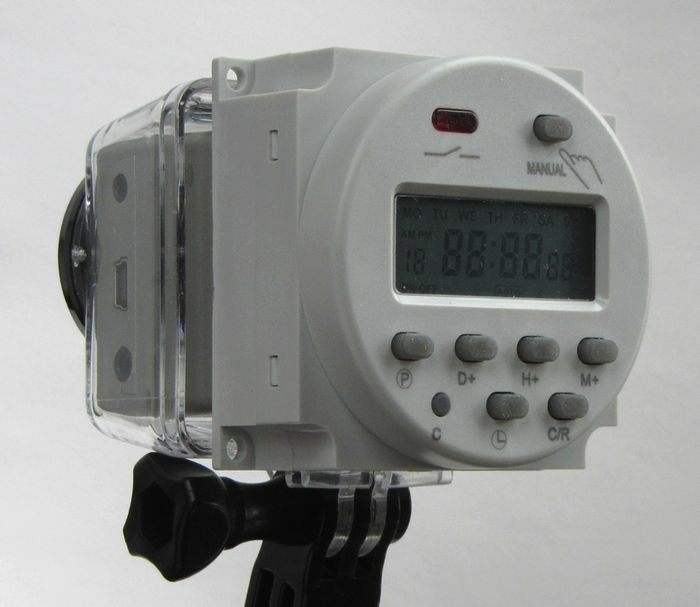 This should be a good product with lots of applications for time lapse photography and event video where the camera can be set up ahead of time with a schedule for shooting later in the day or week. I’ve been working on the GoPro camera controller board using an MSP430 to control the camera for time lapse or triggering with diverse sources. Perhaps the most fun was interfacing the controller to my mobile phone using the audio from the headphone jack. You are currently browsing the archives for the MSP430 category.